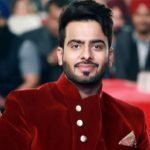 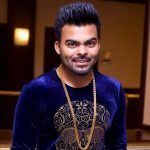 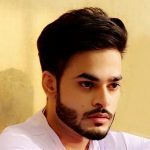 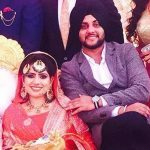 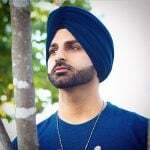 Controversies In 2016, Mehtab Virk came under the controversy due to his song Karha Vs Kangna, in which he is comparing Sikh Kakkar Kara with fashion icon Kangna. 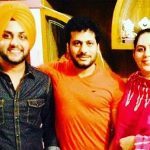 During Mehtab’s school and college days, he used to participate in State Level singing competitions and youth festivals. 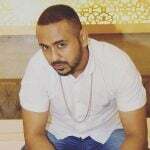 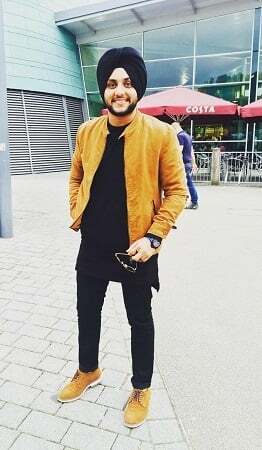 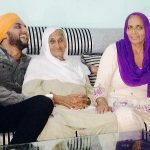 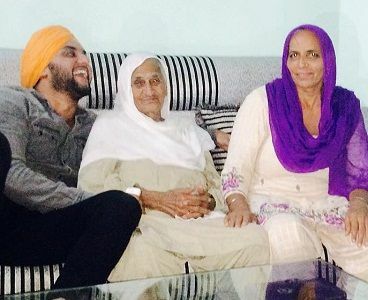 After the launch of his debut album Kismat (2012), he collaborated with the leading Punjabi music channel 9X Tashan in a promotional track of the channel, “Tashan Di Lohri” (2013) and “Kudi Tu Pataka” (2013). 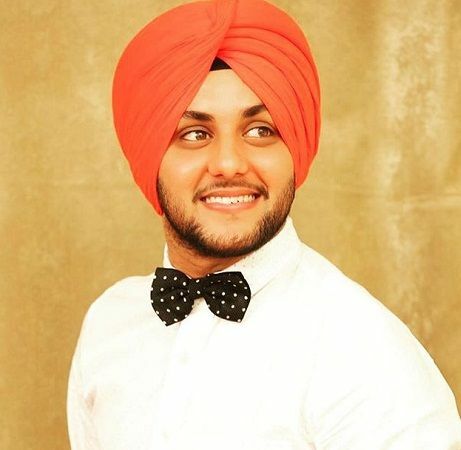 His life changing moment was working with T-Series in 2013 as his song “Proposal” proved to be a big hit. 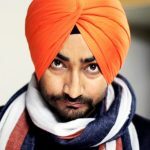 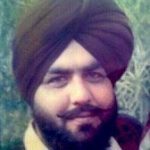 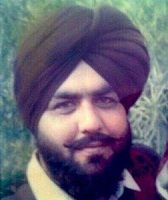 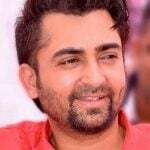 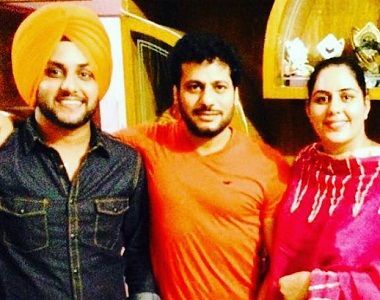 He is a good friend of very popular Punjabi lyricist and actor Raj Kakra.